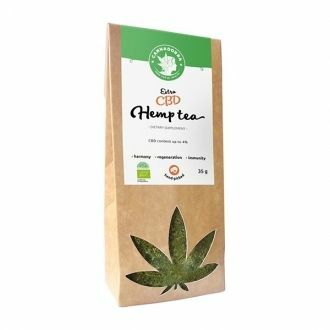 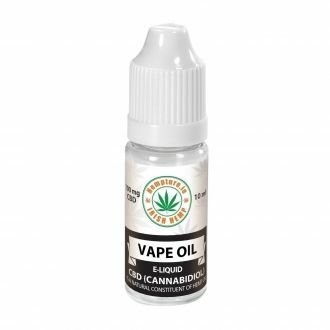 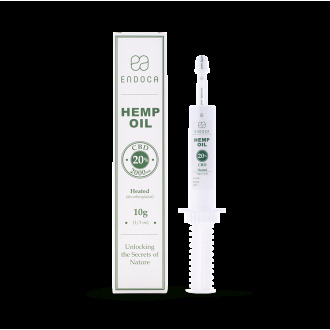 Our 20% Raw Hemp Oil is a highly concentrated liquid hemp oil containing 20% CBDa+CBD (2000mg). 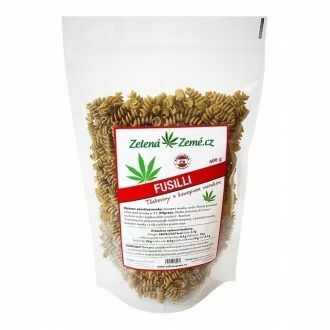 It could be considered a vital supplement for a raw food diet. 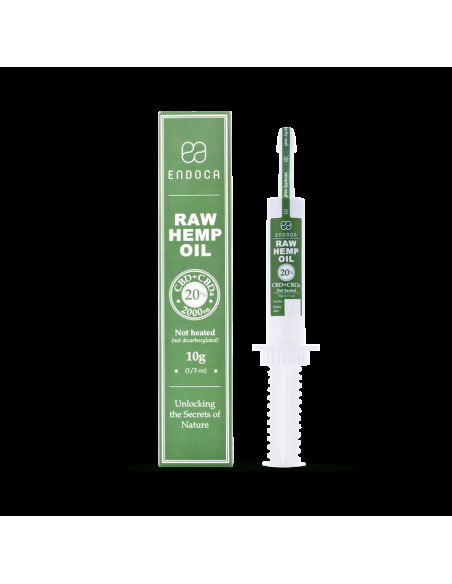 No heat is used in the production of our raw hemp extracts, just C02 from the air you breath to extract the beneficial molecules. 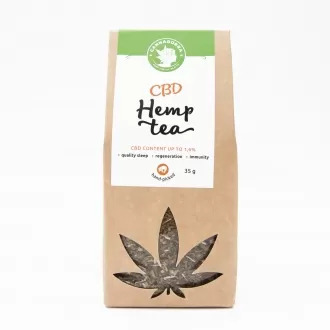 This could be likened to juicing hemp, maintaining the full spectrum of cannabinoids, terpenes and flavonoids found in the original plant.